Alice Rose is a foundling, discovered on the Yorkshire moors above Haworth as a baby. Adopted but then later rejected again by a horrid step-mother, Alice struggles to find a place where she belongs. Only baking - the scent of cinnamon and citrus and the feel of butter and flour between her fingers - brings a comforting sense of home. So it seems natural that when she finally decides to return to Haworth, Alice turns to baking again, taking over a run-down little teashop and working to set up an afternoon tea emporium. Luckily she soon makes friends - including a Grecian god-like neighbour - who help her both set up home and try to solve the mystery of who she is. There are one or two last twists in the dark fairytale of Alice's life to come . . . but can she find her happily ever after? 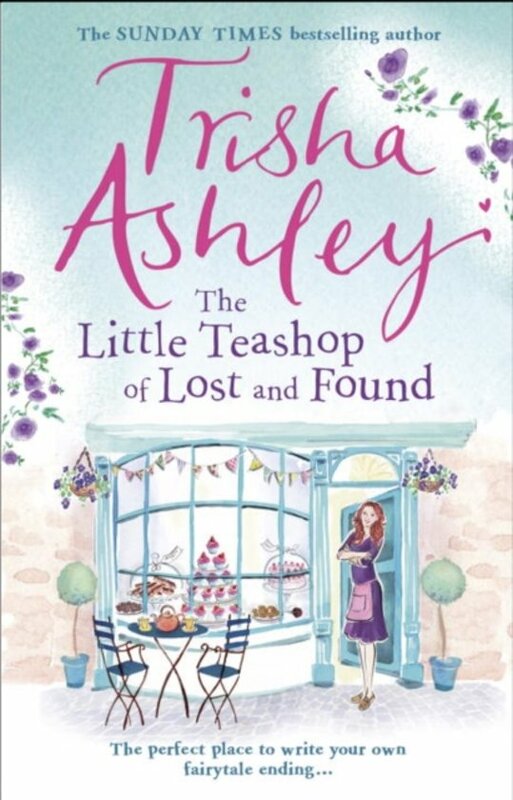 Wonderfully wry, heart-warming and life-affirming, Trisha Ashley's hilarious novel will charm lovers of romantic comedies. And it contains recipes! 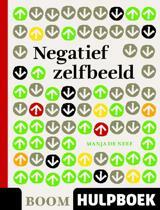 Voordat ik aan het boek begon had ik niet veel verwachtingen maar toen ik eenmaal begon kon ik het niet wegleggen. 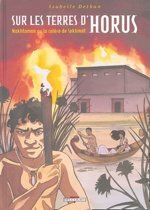 Heel erg leuk boek en voor mij was het echt genieten met een leuk verhaal.